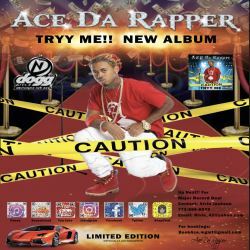 Ace Da Rapper is a Rapper, Actor & Model he is 23 years old from Chicago, IL. He has been in the music industry for 1 year now and has a few hits already. He has modeled for Jordan Brand, Nike & Gatorade.